It's Sunday Funday here at Silhouette School! Yup, you guessed it...we're partying all week long. 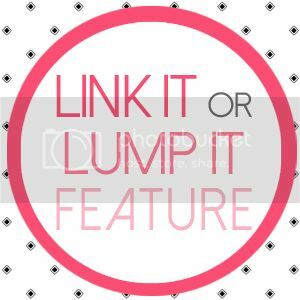 So welcome to the 46th Link It or Lump It Link Party. If you're like 'what the heck a party at Sil School?' check out this post to catch you up. And now this week's features! 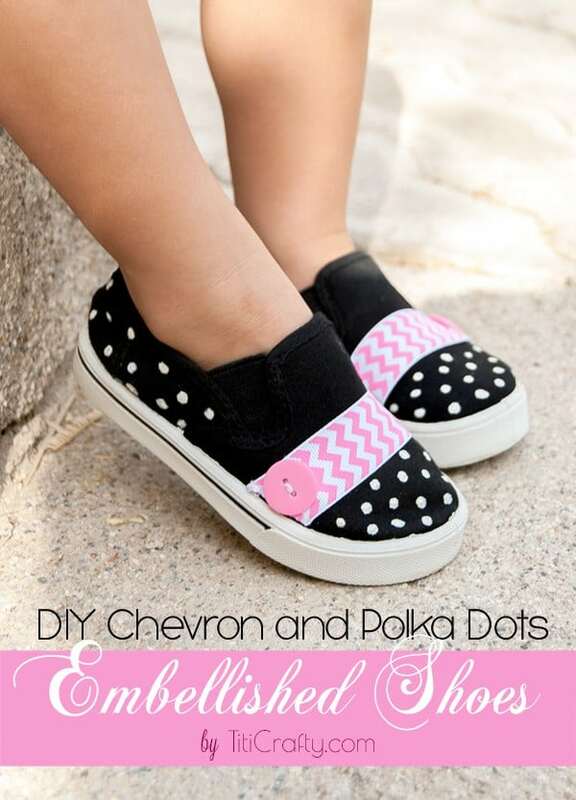 OMG how stinkin' cute are these chevron and polka dot shoes? You won't believe what they looked like 'before.' Great job by the always talented Cami at TitiCrafty. Please excuse me while I wipe up my keyboard...I'm seriously drooling over this wreath by Tanya at TwelveOEight Blog. So creative, colorful and unique...just love it! Don't you just love this monogrammed cutting board shared by Katie from View From the Fridge? Nothing like an awesome thrift store find to makeover! And finally my Silhouette project pick of the week goes to The Life of a Craft Crazed Mom for this awesome and easy shirt! 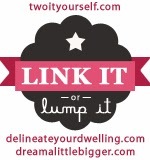 Just print, cut, iron...WEAR!